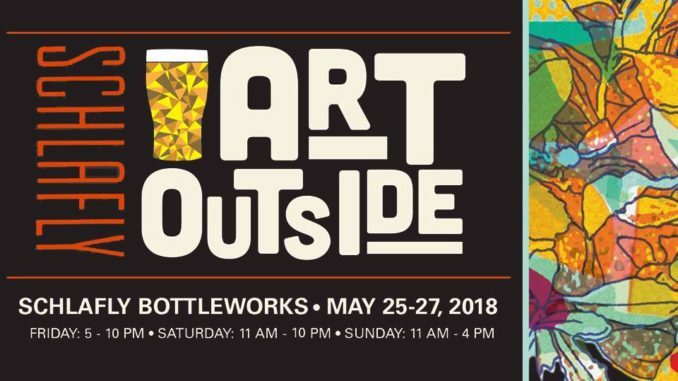 One of the highlights of the Memorial Day weekend for beer lovers is the annual Art Outside Festival. The reason I love this festival is that it combines three of my favorite things to do, walk around looking at art while drinking a beer and then listen to music. Each year, I get to do all three on the grounds of the Schlafly Bottleworks campus in Maplewood. 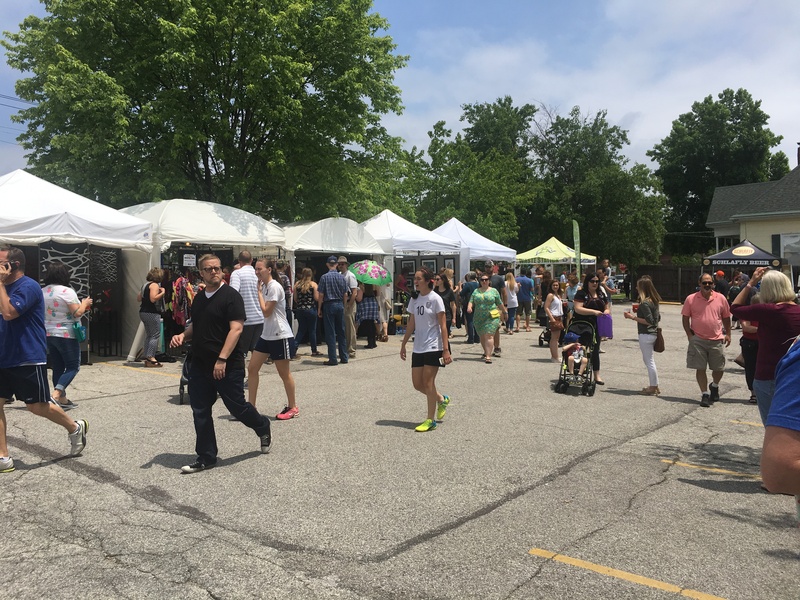 The annual festival is an alternative, juried and invitational art fair showcasing 65 local selected artists and their work. But the highlight of the festival is the new beer brewed exclusively for Art Outside. This year’s Artist Series beer is in partnership with St. Louis musicians and printmakers Sleepy Kitty on the concept and design. This year is called Gruit. Gruit ales are brewed without hops, which is new to me, but I’m hearing it’s coming back into style. Gruit ales are essentially beers that are charged with botanicals. 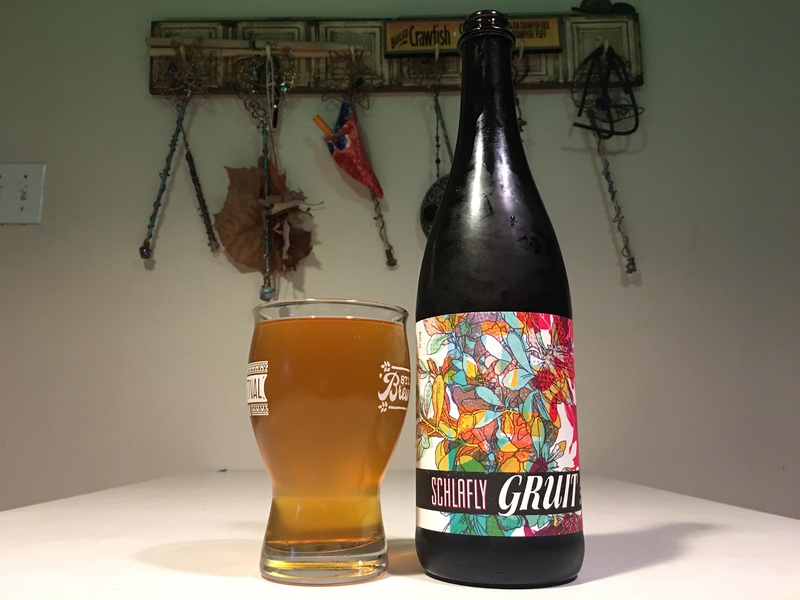 The name Gruit refers to a specific blend of herbs, not a specific beer style. The reason I’m excited about this release is the originality Schlafly is showing in challenging the popularity of hop-forward beers all around us these days. Sleepy Kitty, wanted to design a label that accurately reflected the taste of the beer, a bouquet of plant life full of flavor layers, so they created a graphic that incorporated bright colors and florals. I’m fairly certain this is my first Gruit and here is what I sensed. On the pour, its a clear burnt orange, with nearly no head. On the nose, it’s a burst of floral and tart our sour fruit. On the first sip, you’ll get a tart and sour fruity flavor, a tad malty and very easy to drink. The beer comes in at a sessionable 5.0 ABV. 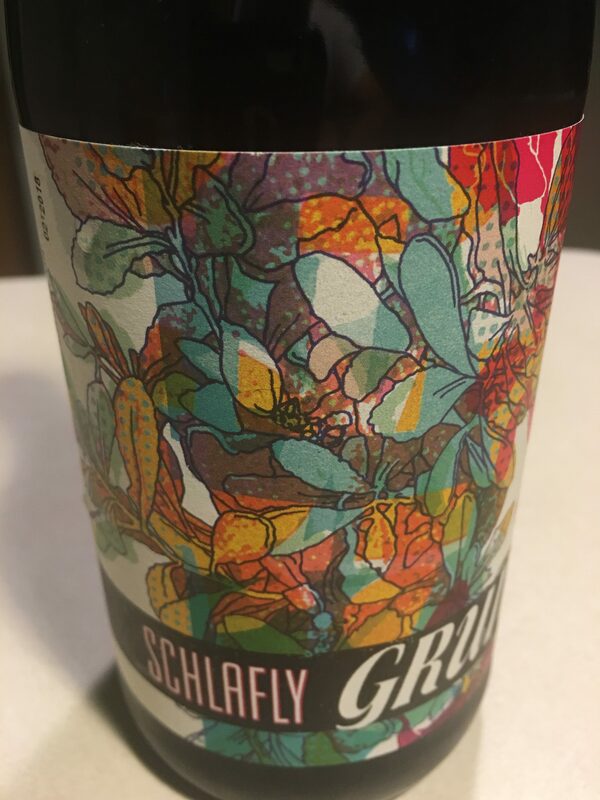 This beer will make you interested in discovering more about Gruits. For folks who can’t stand hoppy beer, this is very much for you. “We love to have our work crossover with the things we love…beer included,” says Sleepy Kitty. 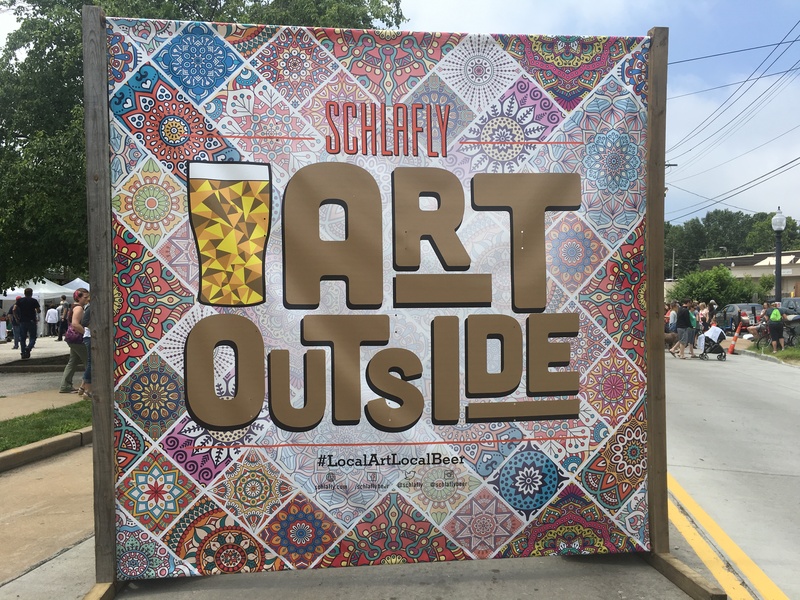 “We played at Schlafly’s Art Outside Festival last year so it’s pretty cool to have our other art medium of printmaking tie in with the event this year.” The label reflects the bright taste of the beer, incorporating botanical elements and bright colors. Sleepy Kitty Arts will be one of 65 selected artists from a 120-mile radius to showcase their work at Art Outside. Friday, May 25, 4 p.m. to 10 p.m.
Saturday, May 26, 11 a.m. to 10 p.m.
Sunday, May 27, 11 a.m. to 4 p.m.